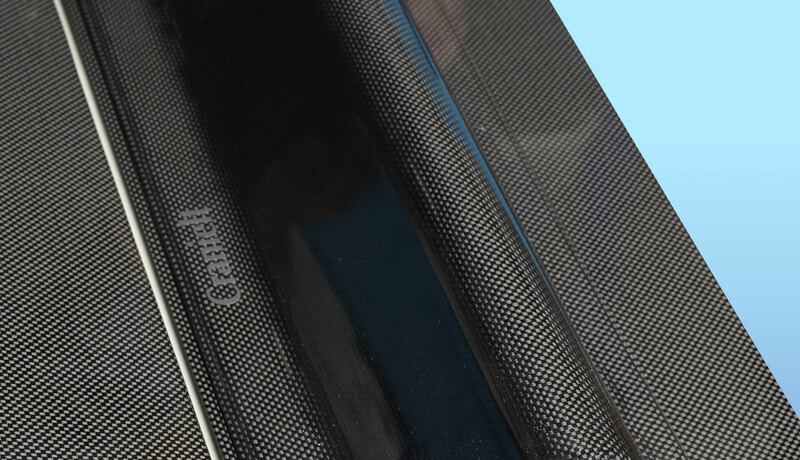 Smel Industry has worked with carbon fiber since 1998. 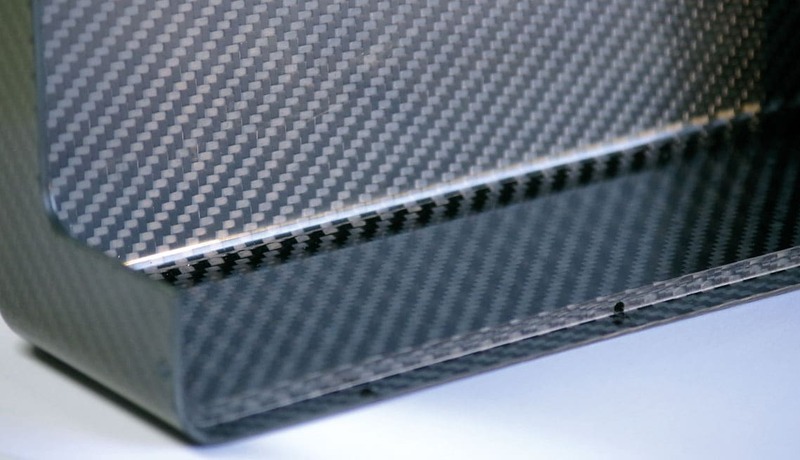 Smel Industry has worked with carbon fiber since 1997. 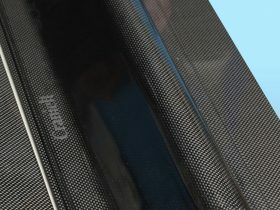 We make use of the latest techniques in vacum infusion and prepeq. SMEL Industry has access to Europe’s largest autoclave at Ø3000×5000 among 2 others, one of which is our own. 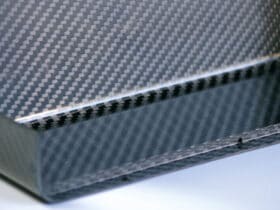 We use only the best quality carbon fiber for our products and tools. Please contact us about your job, and we will send you our best offer.